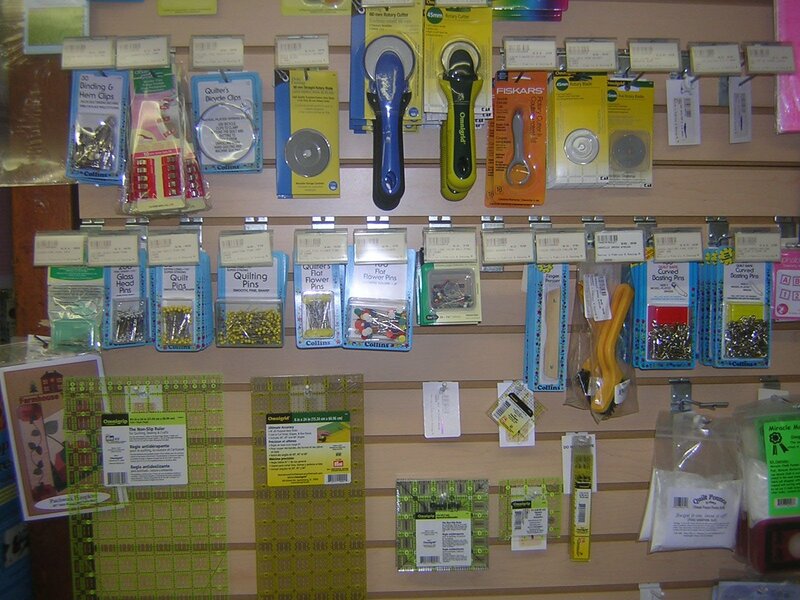 Murray’s is a great shop to find most any sewing or quilting related items. 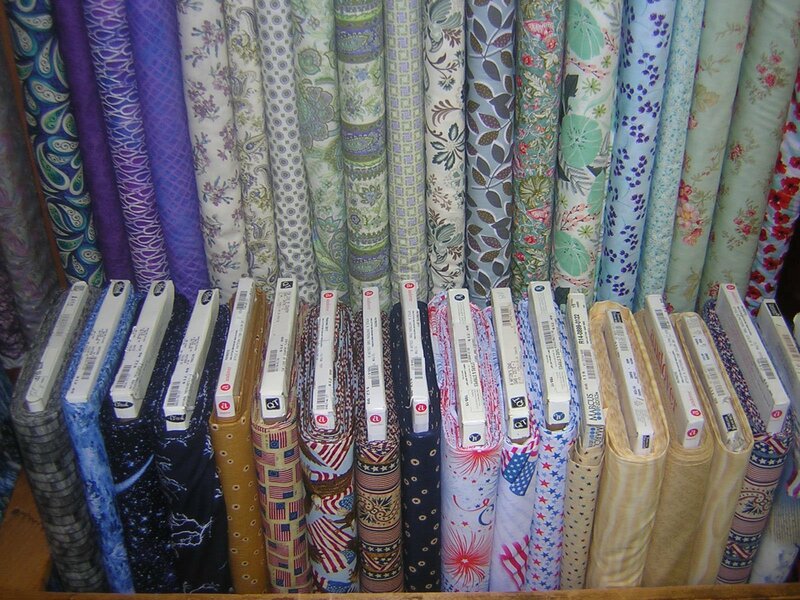 We carry a large selection of cotton quilting fabrics and many other types of fabrics as well from home dec goods to upholstery, and fashions. 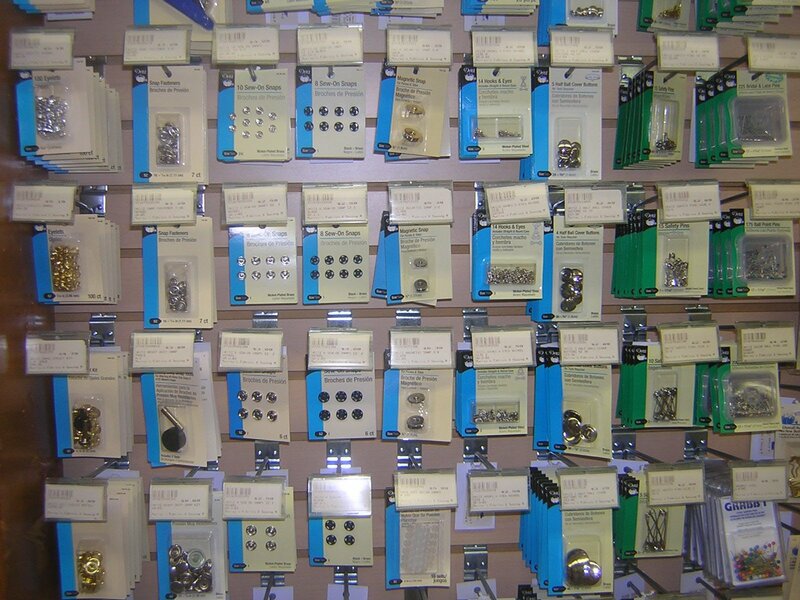 Murray’s has a large selection of buttons, trims, notions, ribbons, threads, zippers, etc. 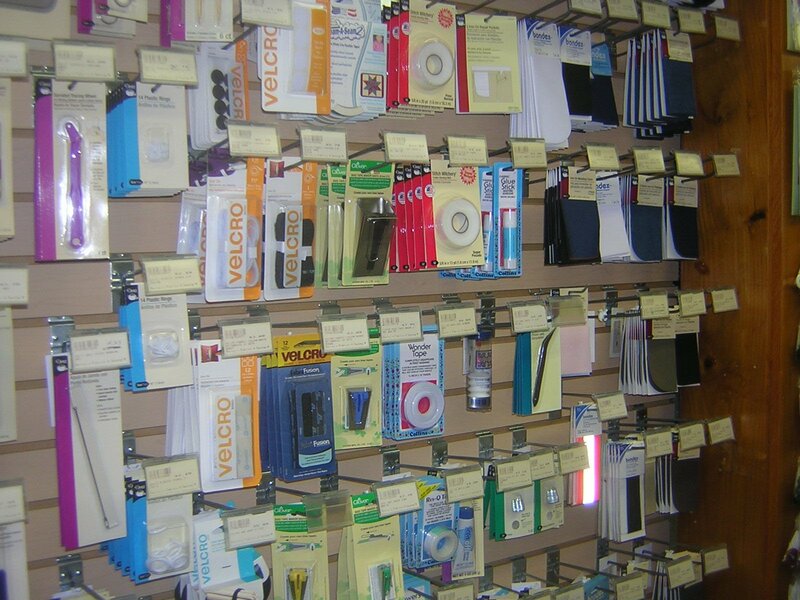 In our Sewing Machine Department, we offer machines by Husqvarna Viking, Pfaff, Janome, and Elna. 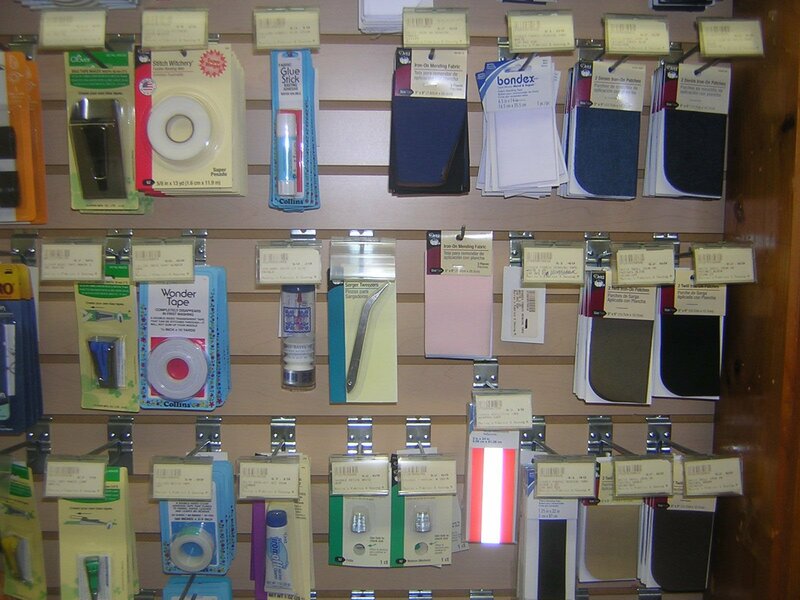 You don’t just buy a sewing machine at Murray’s, you purchase an experience. 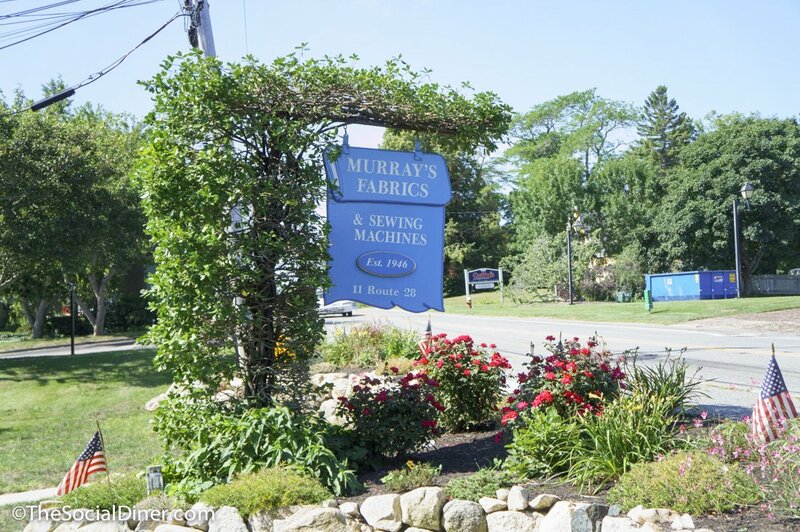 A Murray’s Machine comes with sewing classes to learn the features of your new machine, as well as in-house service to stand behind your new machine in its time of need. New Spring Fabrics are beginning to arrive. to mix and match with some of our plaid flannel color ways. As always, we still have our children's theme flannel. We also have denim, sheer drapery fabrics and blackout lining. Our Christmas fabric collection is only on sale for a few more days at 30% off. 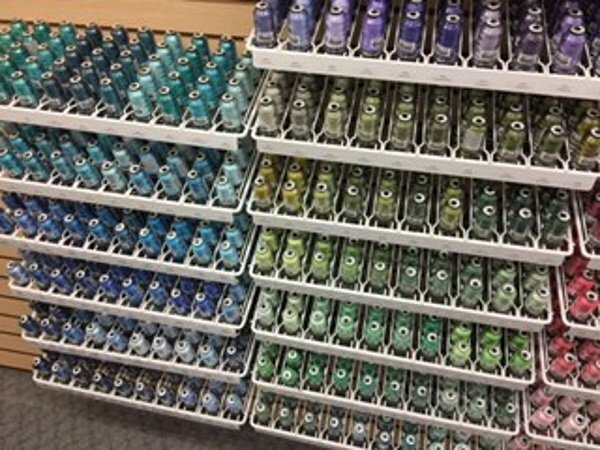 Also our serger thread will also be go off sale on January 31, 2019 as well.